It’s Pay Equality Day, last of the 99 extra days into 2018 that American women worked to finally make the same amount of wages that men made by Dec. 31, 2017. 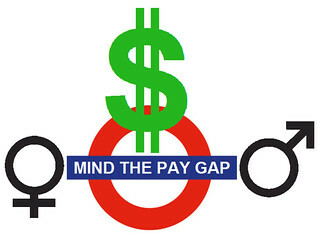 The concept originated with the National Committee on Pay Equity in 1996 as a way to point out the economic injustice of American women earning 82 cents when men are earning a dollar. Want to change that inequity? Look here. In a timely decision, the 9th U.S. Circuit Court of Appeals ruled yesterday that employers can’t use workers’ salary histories to justify paying women less. A beginner’s guide to hijabs, from The Secret Life of Muslims team. Before Ruth Bader Ginsburg was appointed to the Supreme Court in 1993, she spent much of her legal career advocating for women’s rights. In this interview with Ryan Park she describes attending law school in the 1950s with a 14-month-old baby at home, and how some of her career success is due to her husband’s flexibility and the experience of being a mother. Video animated and directed by Jackie Lay. A century of women’s health care at Planned Parenthood, described by Lena Dunham, Mindy Kaling, Amy Schumer, Tessa Thompson, Meryl Streep, and friends. Women are expected to earn as much as men as early as January 2196, reports the World Economic Forum. WEF is the organization behind that annual gathering of radical populists at Davos. The global gender pay gap has widened since 2015, when it was expected to close in 118 years. The United States has fallen in the rankings in the past year, from 23rd to 45th place in gender wage equality. 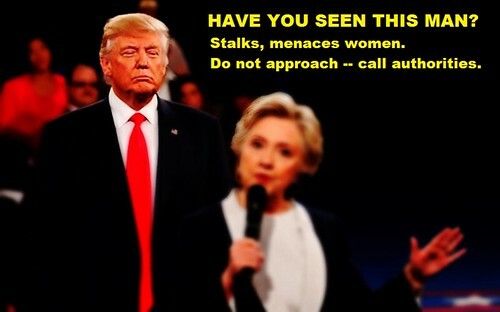 ORANGE ALERT: Have You Seen This Man? Self-professed sexual predator; known creep. 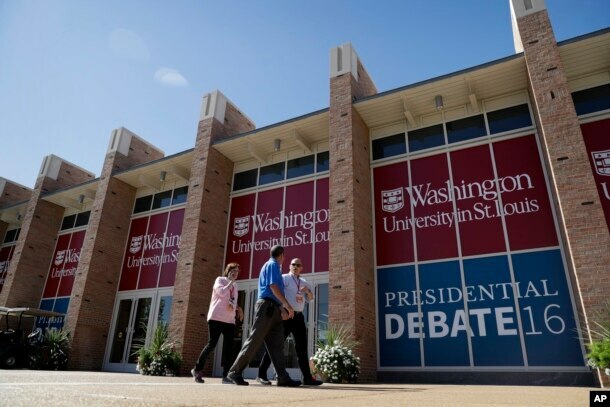 Last Seen: Lurking menacingly behind a woman on the Washington University campus in St. Louis, Missouri. Known to be a frequent flyer; could be anywhere. Stay alert. IF SIGHTED: Do not approach. Call police Special Victims Unit or Senator Elizabeth Warren. The highway is a gendered place, and women pay the biggest price for road congestion.